For most, it's just not Christmas without an advent calendar. The anticipation for the festivities just wouldn't be the same without the countdown. Many of us opt for a chocolate advent year-on-year, but this can get a bit repetitive. Why not try something homemade this Christmas? 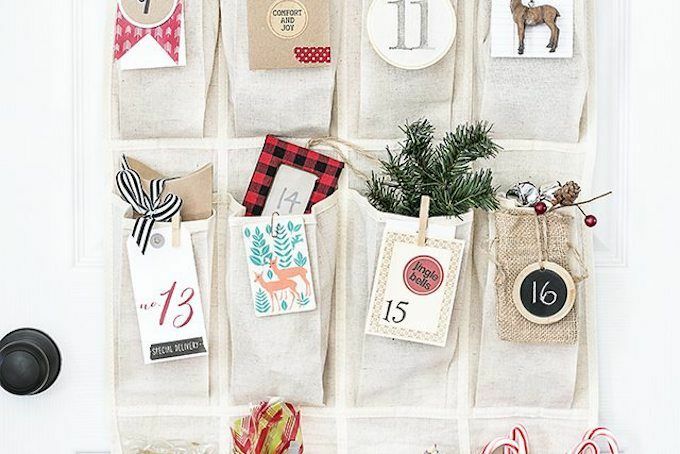 Today we're sharing the very best DIY advent calendars that you can make. There are ideas for people of all ages, so read on and get inspired. If you want to explore the original meaning of Christmas, beyond the trees and mince pies that is, this stone advent calendar might be a perfect idea. Nell from Rhythms of Play created this beautifully simple countdown after seeing one made by Explore and Express. 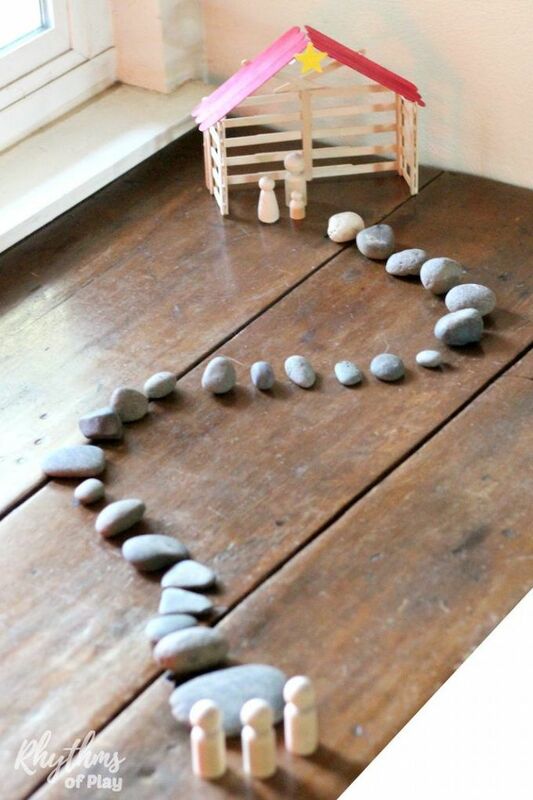 The rocks can be gathered from outside and the stable is made from ice lolly sticks, making it a really cheap and fun alternative. The stones are taken away each day to represent the journey made by the three wise men. Nell uses wooden peg dolls which could also be decorated for a more colourful nativity scene. 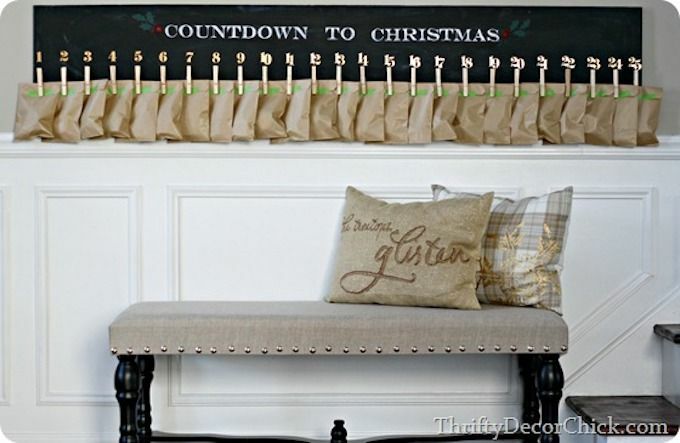 Sarah from Thrifty Decor Chick was inspired by a pricey countdown found online. They already had plenty of wood to hand, so all that was needed was a few pegs, chalkboard paint, chalk and paper bags. My Sister's Suitcase put together this calendar with numbers that form the shape of a Christmas tree. They've placed nails into the board so that a miniature wreath can be moved along the days. 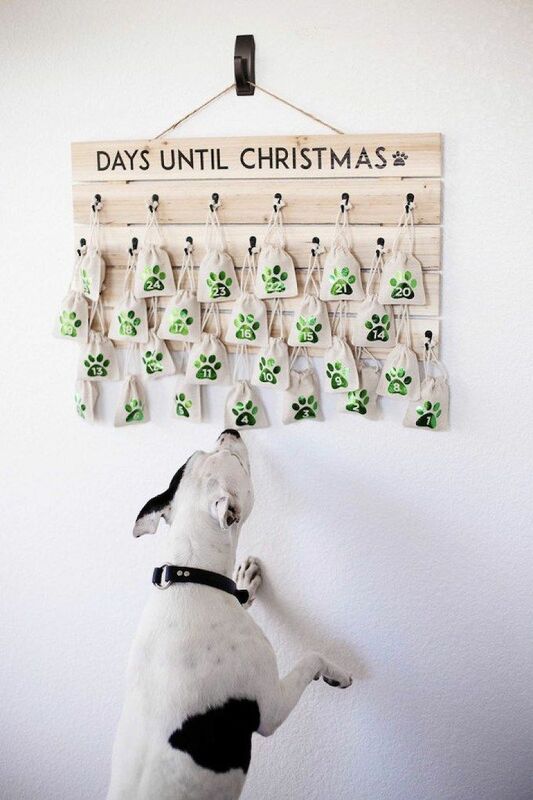 You could also use something like a small stocking so that gifts or notes can be placed in each day. Which tree would you pick? 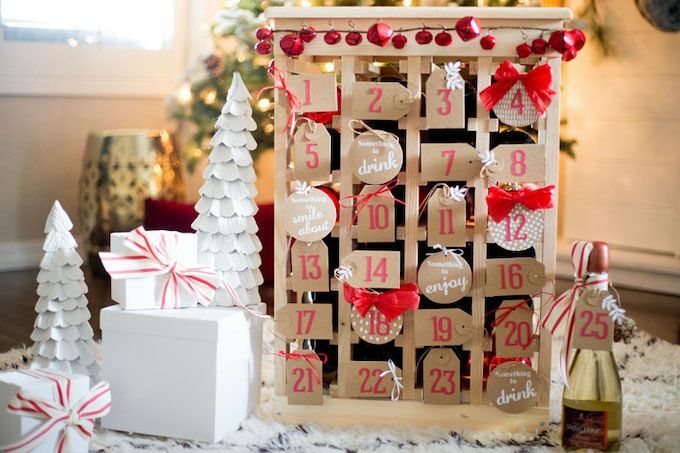 We love the look of this forest advent calendar. Doesn't it look like a Christmas tree farm? 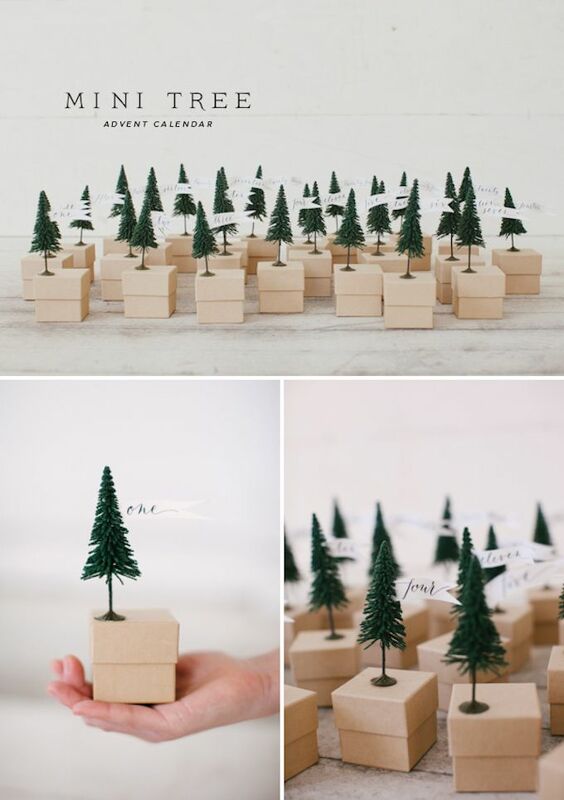 Jordan from Oh Happy Day glued some small plastic trees onto boxes with numbered labels. It's as simple as that! We love how this looks! You don't have to decorate your tree with baubles. 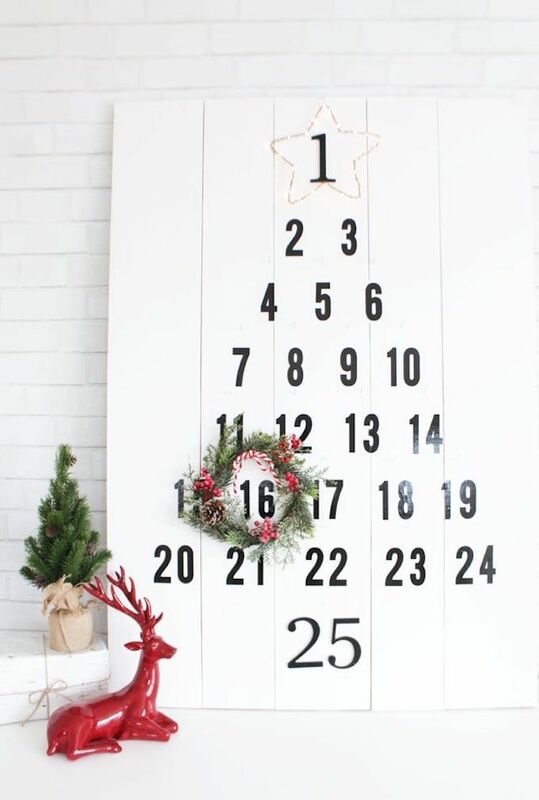 Why not put your advent onto the tree? 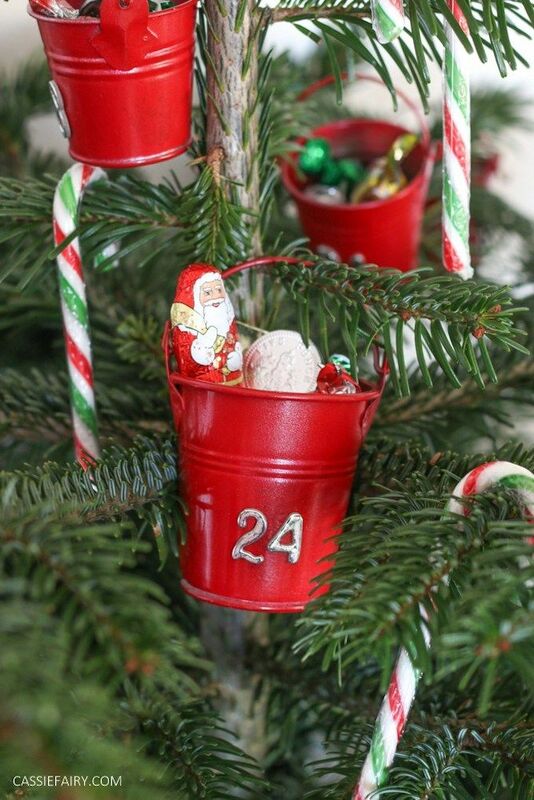 Cassiefairy from My Thrifty Life uses buckets full of surprises to adorn a simple tree. Could this be better than chocolate? 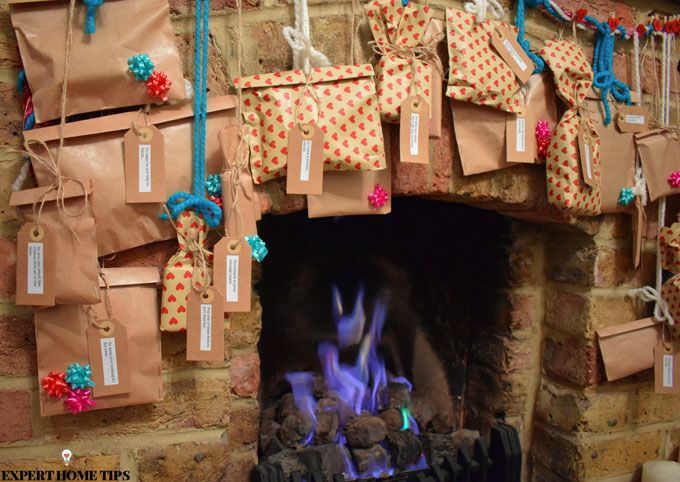 This year, we've put together our very own advent calendar - and it was surprisingly cheap to do! 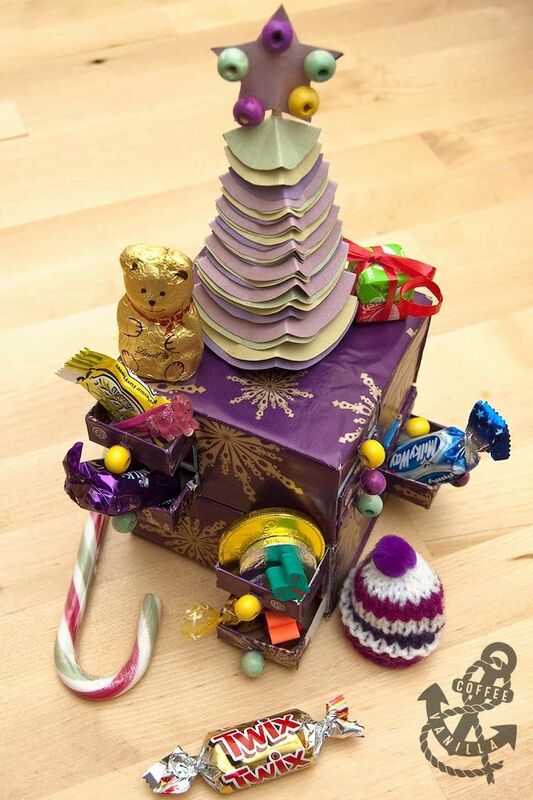 Just wrap each gift in brown paper and string into place with wool, string, and pegs. We've decorated the packages with gift bows and tags for a festive touch. Who knew shoe organisers have 24 pockets? 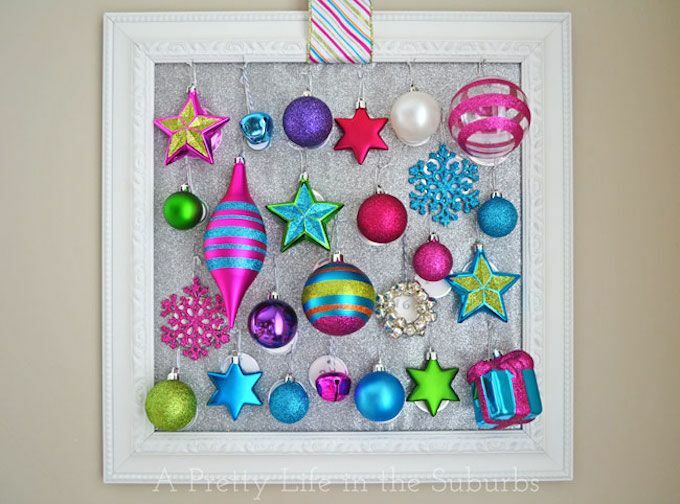 Kelly from Live Laugh Rowe shows us how they're perfect for making your own DIY advent calendar. Simply fill the pockets with goodies and you're good to go. You can even use it as a shoe organiser when you're finished. We're feeling festive just reading this list! 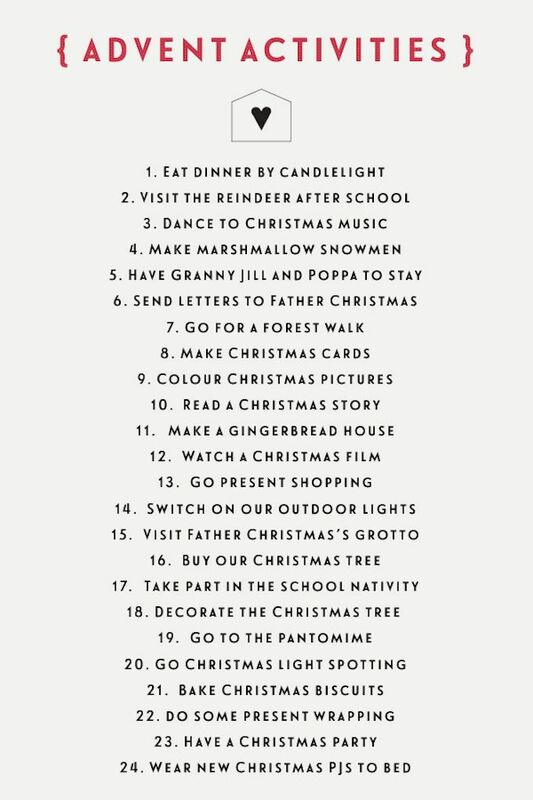 Heather from Growing Spaces has put together this wonderful list of activities that you could use to celebrate the arrival of Christmas. Why not write each idea out and put them into a jar? It's the perfect way to get into the Christmas spirit! It's the season of giving, so why not try something a little bit different this year? 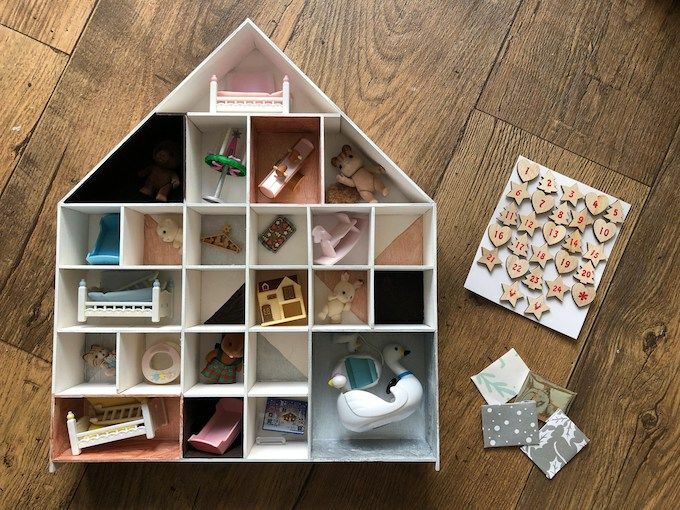 A reverse advent calendar is where you take a box and place one essential item in each day until the end of the month. Once the box is full you can donate it to a local homeless shelter. Miss Thrifty shows us how it's done. You could start in December, just as you would a proper advent, but if you want the shelter to receive your donation in time for Christmas, it's best to start the month before. You could even adapt this idea for a pet shelter by including items such as dog food, treats, and blankets. Display it all year round. 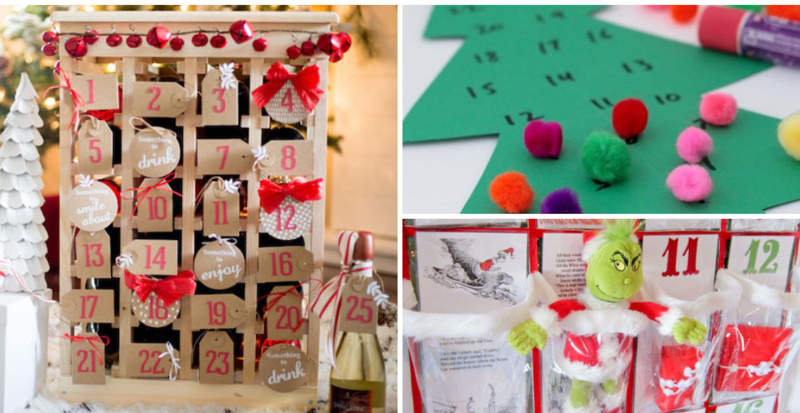 Advent calendars don't have to be overly festive if that's not your kind of thing. Lauren from The Thinking Closet took some photos and decorated the back with numbers. 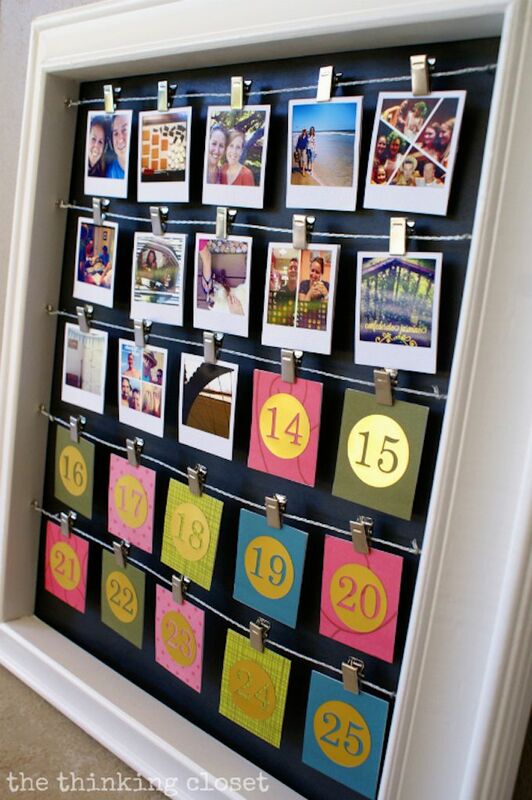 For each day of the month, you can flip over a number and relive a memory from that year. The artwork is so pretty, you could keep it up all year. If you like a cheeky drink during the Christmas season, this could be the calendar for you! Pick 24 small bottles of your favourite drink - we suggest beer or small bottles of wine - and label each one with a date. This would make a great gift for someone who loves their craft beers. We love how World Market have displayed theirs in a wine rack! Help them get in the spirit too! Allison Waken from All For The Memories knows that you can't leave the pets out of anything. You could adapt any of these ideas to be for pets, just remember that they can't eat chocolate so switch the contents out for yummy pet-safe treats. Makes one lovely gift by the end. Instead of filling an advent with unrelated toys and treats, why not buy a toy set and split it up over the days? Each item can be wrapped and numbered for excitement. Here, Jenny from The Gingerbread House has used Sylvanian Families and a sectioned dollhouse to display it all in. Another shoe organiser... but with a twist. You might notice a similarity here to Kelly's shoe organiser idea. Jo from Chica and Jo has put her own spin on it by using a transparent organiser. Each numbered panel turns over to reveal part of the story for How the Grinch Stole Christmas! 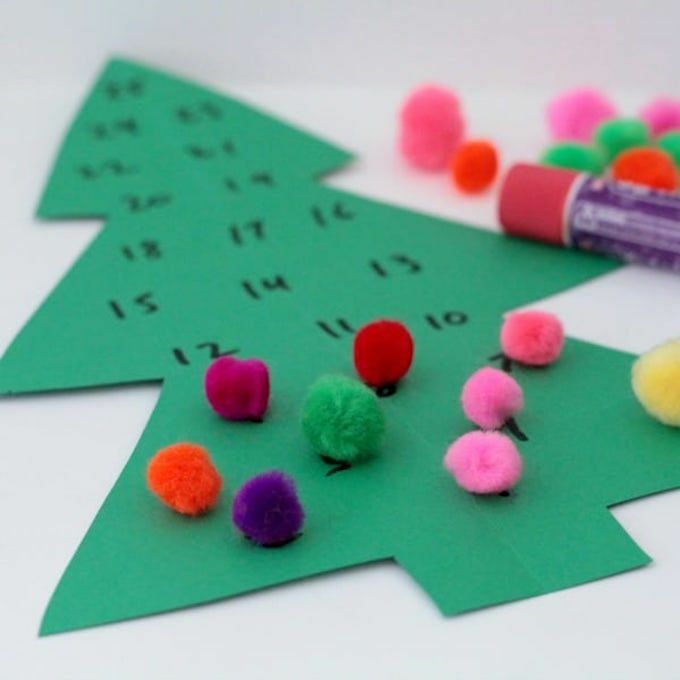 Brenda from Schooling Active Monkeys came up with a great idea to make an advent calendar with pom poms and a piece of card. Each day, use a glue stick to attach a new pom pom over the numbers until the tree is completely decorated. 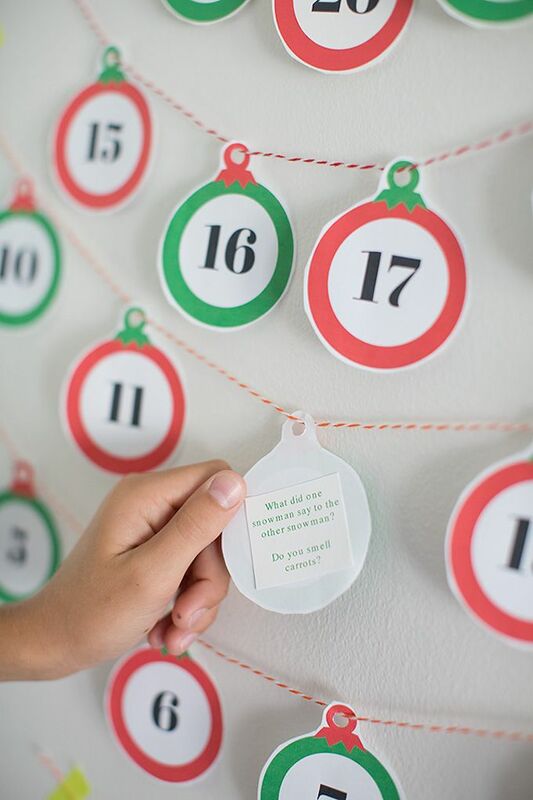 Why not spread your decorating out over the month with this Christmas decoration advent? Jo-anna from A Pretty Life attached ornaments to a frame for a fun take on the classic. If you'd rather get all of your own decorating done without a lopsided tree, you could adapt this so that kids can gradually decorate their own rooms. 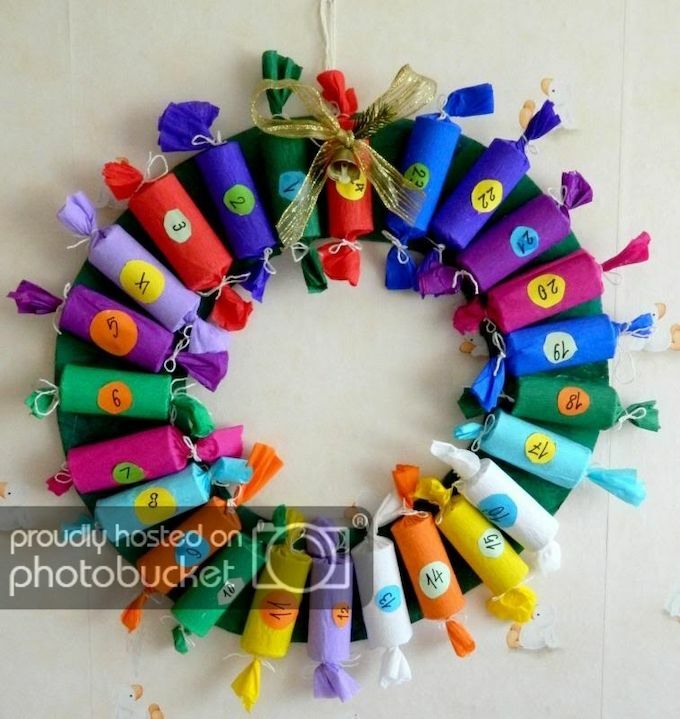 For an upcycled Christmas, Ivalex has used some old toilet roll tubes to make this genius cracker advent calendar. We love how it's shaped like a wreath. 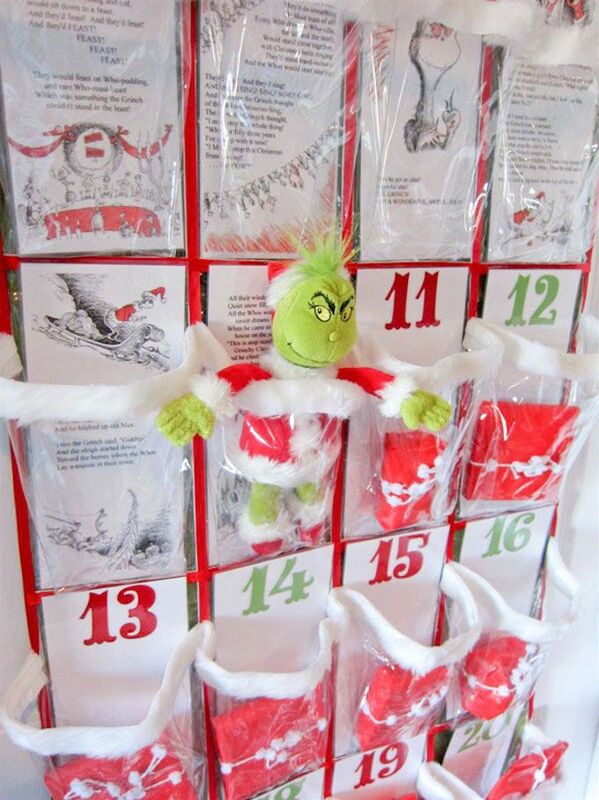 Advent calendars don't have to be all about getting treats and toys. This fun countdown made by Kristin from Modern Parents Messy Kids reveals a joke each day. What better way to bring joy? Margot from Coffee and Vanilla took 24 matchboxes to make an intricate calendar. You probably won't manage to get through that many boxes of matches in your lifetime - let alone a year - but you can always buy them online! Could this be your Christmas tradition? For those that are handy with a needle and thread, give this felt calendar by Sasha from Cold Comfort Crafts a go. 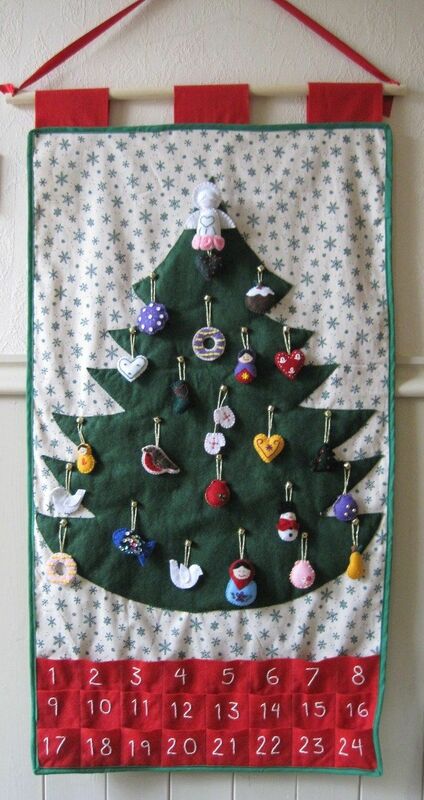 Each day you can remove a felt ornament from the pockets and gradually decorate the tree. 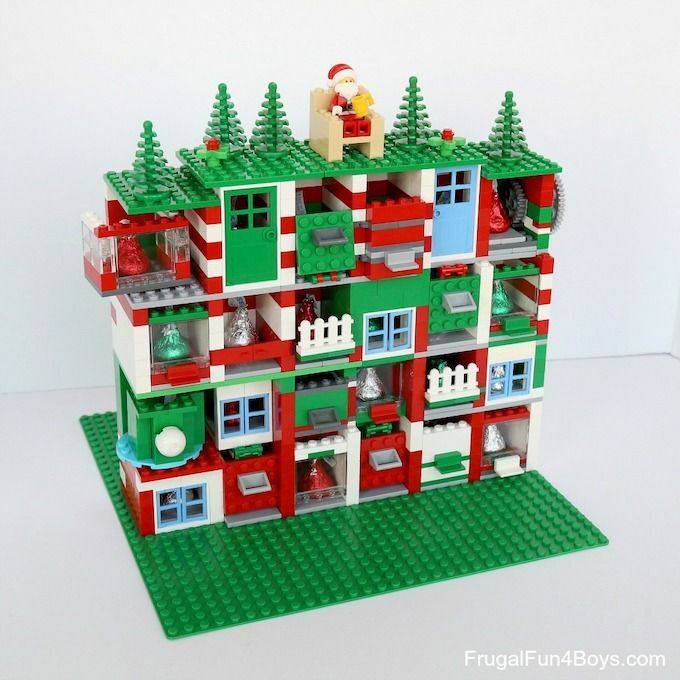 Sarah from Frugal Fun For Boys and Girls has put together this fabulous lego advent calendar. This would be a really fun one to make with the kids. If you've got a big stash of lego at home, you'll only need to buy some bits and bobs to go in the windows. Here, Sarah has used small chocolates. Bring the bright lights inside! 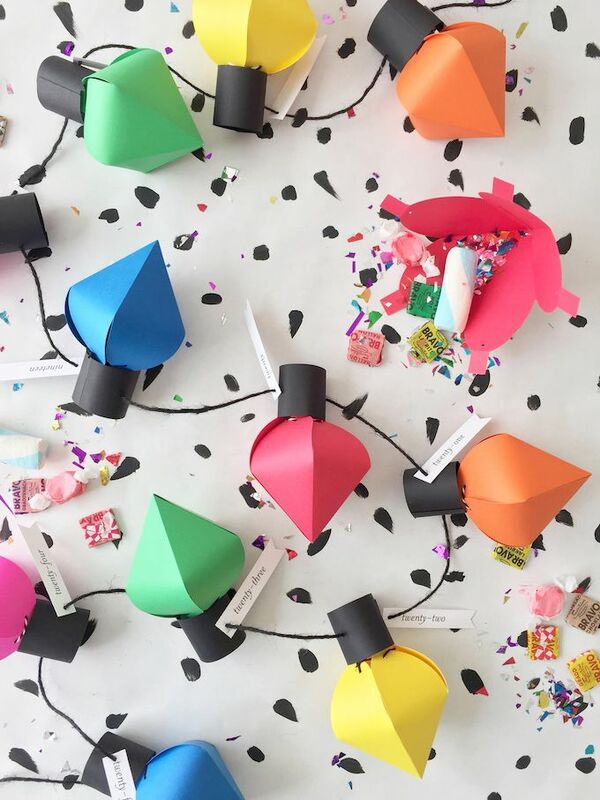 If you've got some origami skills, give this light bulb advent a try! The House That Lars Built has full instructions for how it's done. Each bulb is just big enough for a few small sweets or a small toy. Let us know in the comments below which one of these advent calendars you'd like to try!